Danish shipping company A.P. 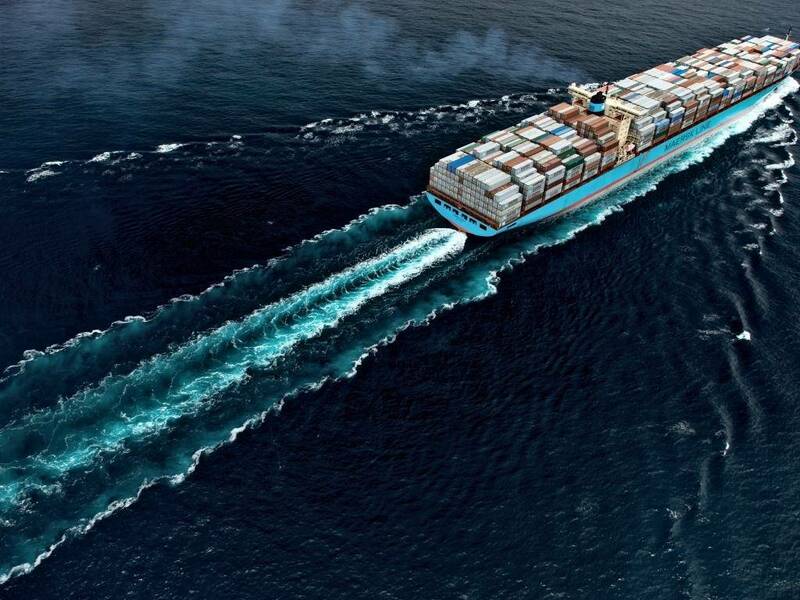 Moller-Maersk slashed its 2018 earnings forecast on Tuesday due to weak second-quarter freight rates and higher prices for bunker fuel, although the downgrade was smaller than feared, analysts said. The world's biggest container shipper also said spot freight rates have restored after a significant drop in the second quarter, and that its volumes are growing in line with the market. 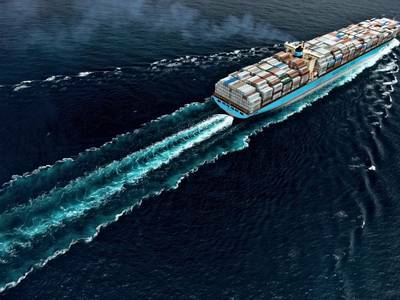 Following the unexpected announcement, Maersk's share price initially fell more than 5 percent but shortly after rose to trade 4.6 percent higher for the day at 1409 GMT. The company now expects earnings before interests, tax, depreciations and amortisation (EBITDA) of between $3.5 billion and $4.2 billion, down from $4.0 billion-$5.0 billion seen previously. A Thomson Reuters I/B/E/S SmartEstimate forecast showed however that analysts had already slashed expectations for Maersk's earnings to $3.69 billion ahead of the warning. "Some people just sell immediately when they see a profit warning issued. But the market may have feared an even more dramatic profit warning," Sydbank analyst Morten Imsgard said.